A beautiful color by the talented Annie Sloan. Look at this gorgeous picture. Love this paint. 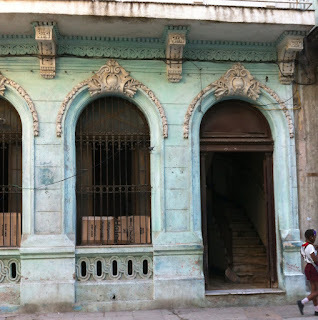 Check her blog for more colors from the streets and houses of Cuba. She knows and has a great aptitude for color. hobby is to mix colors and paint.